Thank you for every word you took the time to read here. 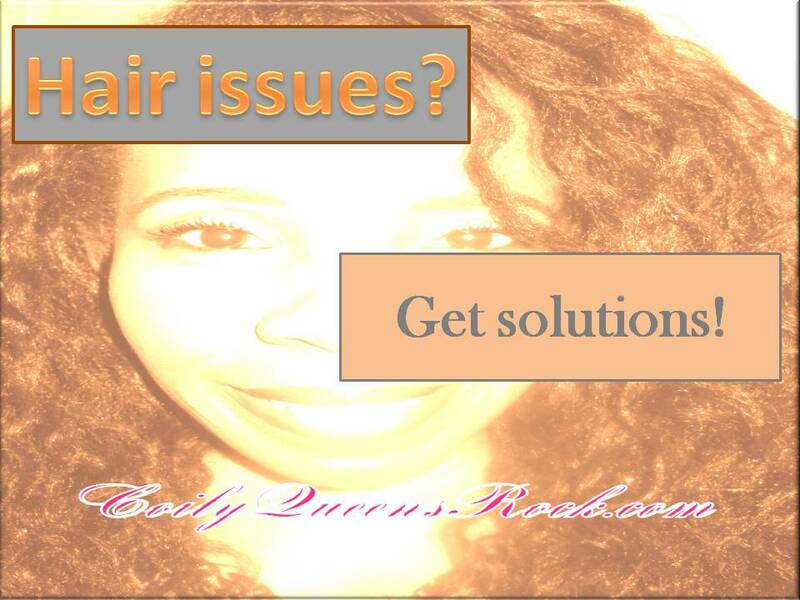 We cover a lot of hair issues here pertaining to hair care, retention and increased hair growth. What issue would you like to see CoilyQueens Rock cover pertaining to 4C hair or tightly coily hair? We will do our best to address it with an article! BLESSINGS AND BEAUTIFUL HAIR TO YOU ALL!!! that is awesome! The more natural the better! I will actually be sharing an all hair recipes you can use, so look out for that. Blessings!!! Even after washing my hair it has still dirty. I trying to figure out why even when I was washing it every day. Could be a few things: Your cleanser is not working well so switch to another sulfate free shampoo. You need to do two lathers. Be sure you are smoothing it on the scalp and hair. Both need to be cleansed.